Nomura Holdings, Inc. today announced it is creating the largest cash award in contemporary visual arts to encourage and nurture creativity. Each year, Nomura will present the Nomura Art Award to an artist who has created a body of work of major cultural significance. To help this artist take on new challenges and embrace change, the US$1 million prize may be used in whole or part to support an ambitious new project that the winner did not previously have the means to realize. Nomura will also present annual Emerging Artist Awards of US$100,000 each to two exceptional artists in early stages of their careers. 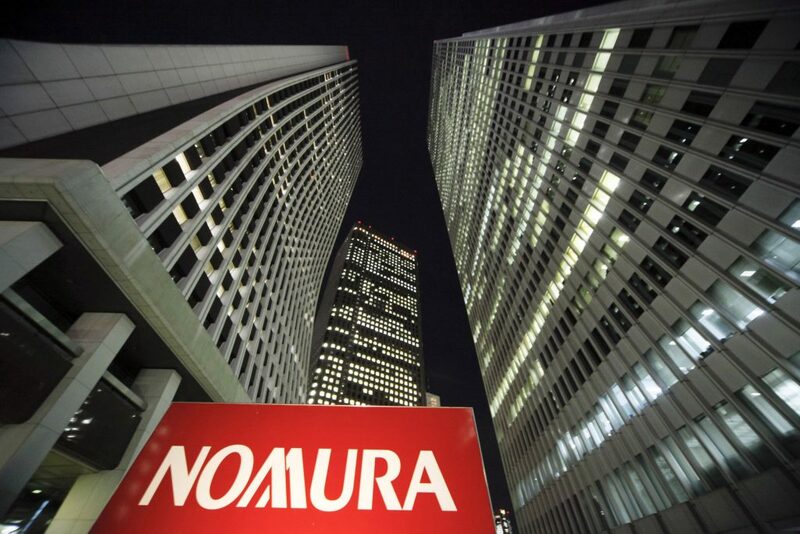 Nomura has a long legacy of taking on new challenges and embracing change. Dating back to its founding by Tokushichi Nomura II, an avid practitioner of the tea ceremony and supporter of Noh theater, the company has a heritage of engagement with the arts. In this spirit, Nomura is proud to inaugurate the Nomura Art Award in 2019, recognizing and encouraging the outstanding achievements and potential of today’s artists wherever they might live and work. No applications are accepted for these Awards, and all decisions by the jury are final. Nomura will inaugurate the awards on May 21, 2019, with a press conference in Kyoto that will announce the two winners of the US$100,000 prizes for emerging artists. The briefing will be followed by a reception at the city’s Tofukuji temple. The US$1 million Nomura Art Award will be announced at a gala ceremony in Shanghai in October 2019. Nomura Research Institute, Ltd. and Nomura Real Estate Holdings, Inc. are co-sponsors of the Nomura Art Award. Serving as an advisor to the Award is Art Agency, Partners, a division of Sotheby’s, which provides counsel to many of the world’s leading art collectors and institutions on a full range of issues, including innovative approaches to cultural philanthropy. This entry was posted in NEWS and tagged Nomura. Bookmark the permalink.